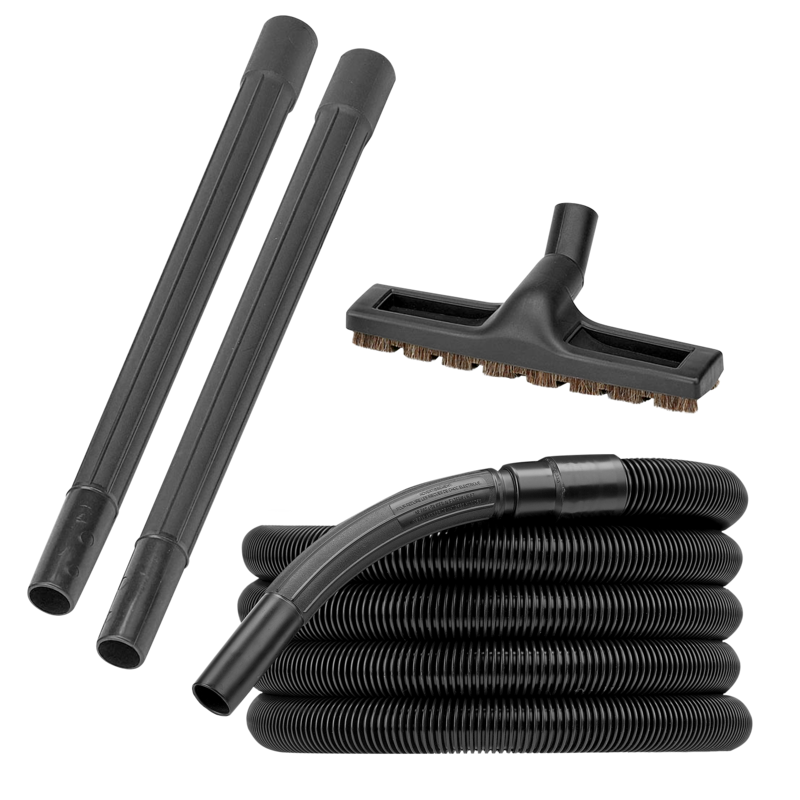 Use these attachment kits to give your Simplicity vacuum more reach! 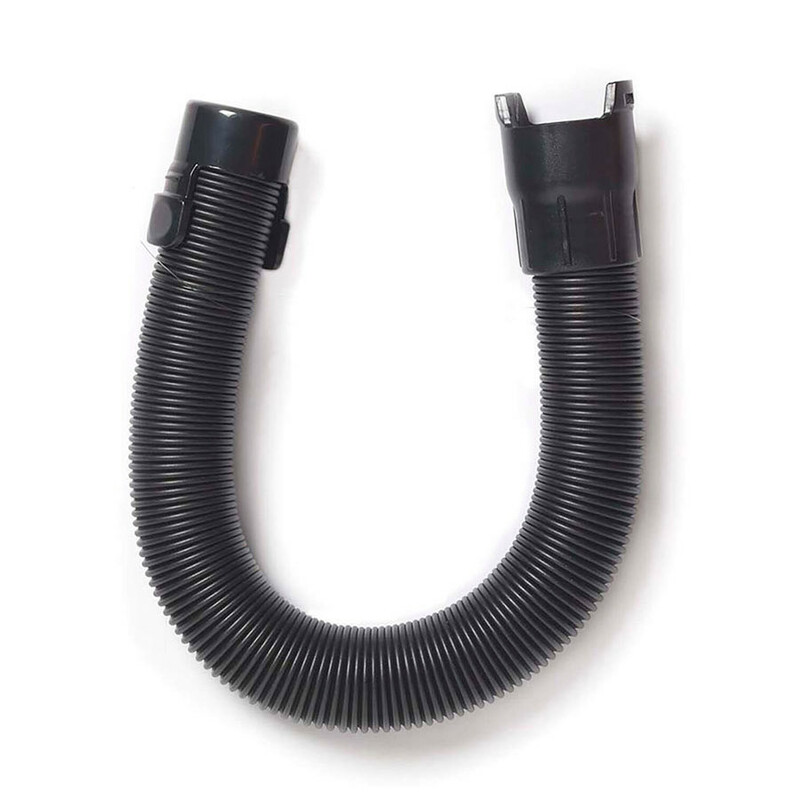 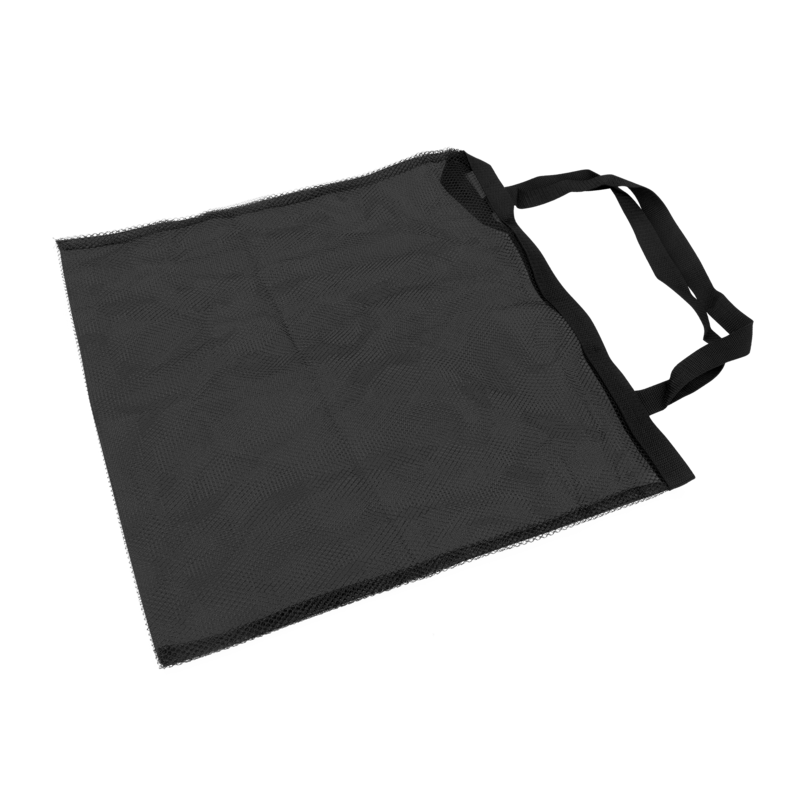 Perfect for toting your vacuum tools, bags, belts or attachment hose. 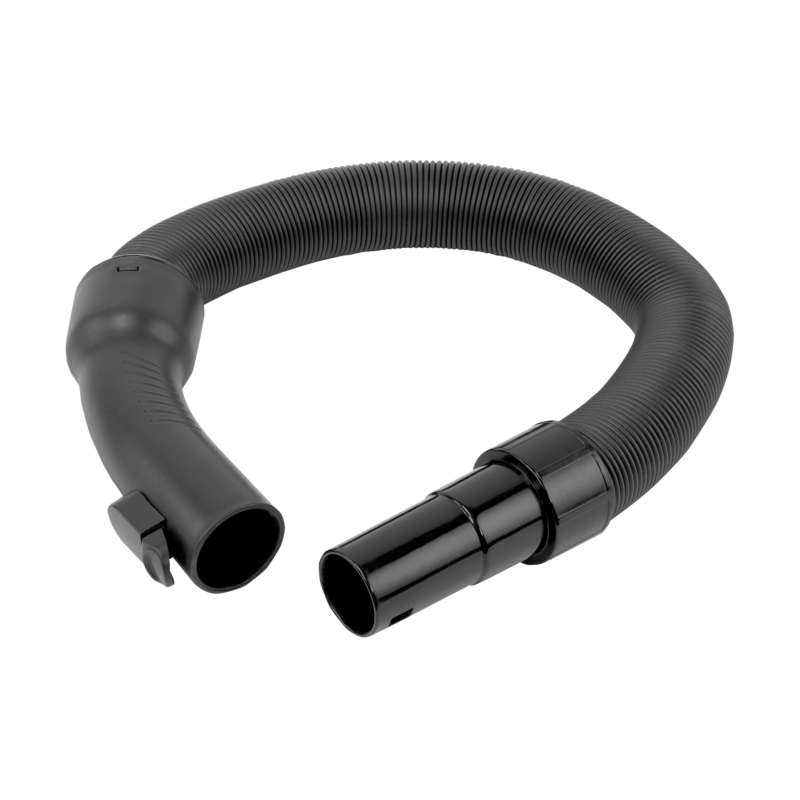 When your Synergy or Synchrony hose just can't quite reach, get the Tandem Air Extension Hose with 7 feet of extension. 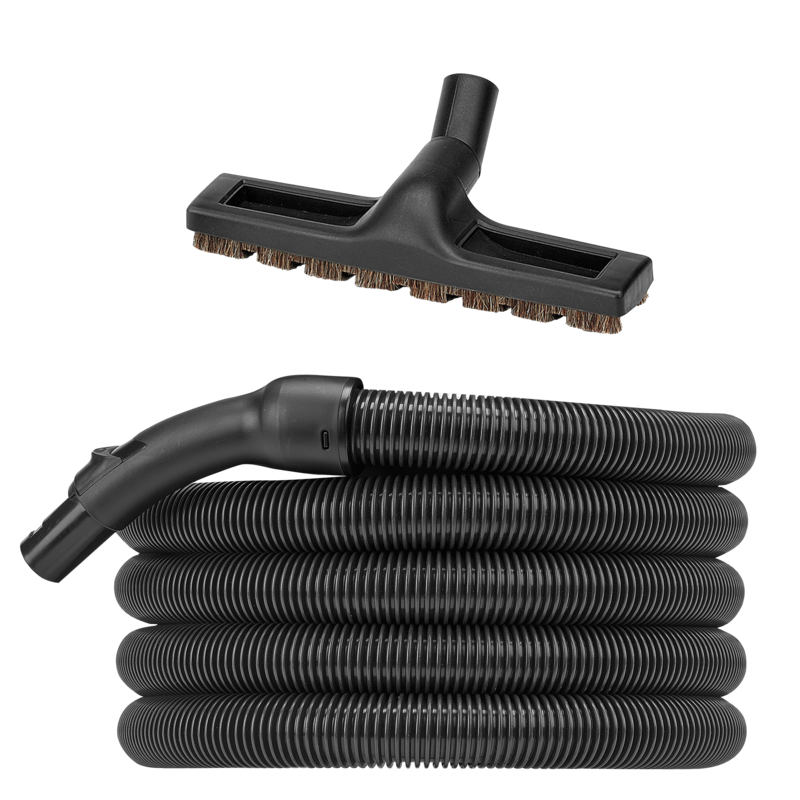 Dirt on the stairs doesn't stand a chance with the 15-foot Tandem Air attachment kit for Synchrony and Synergy models, old and new. 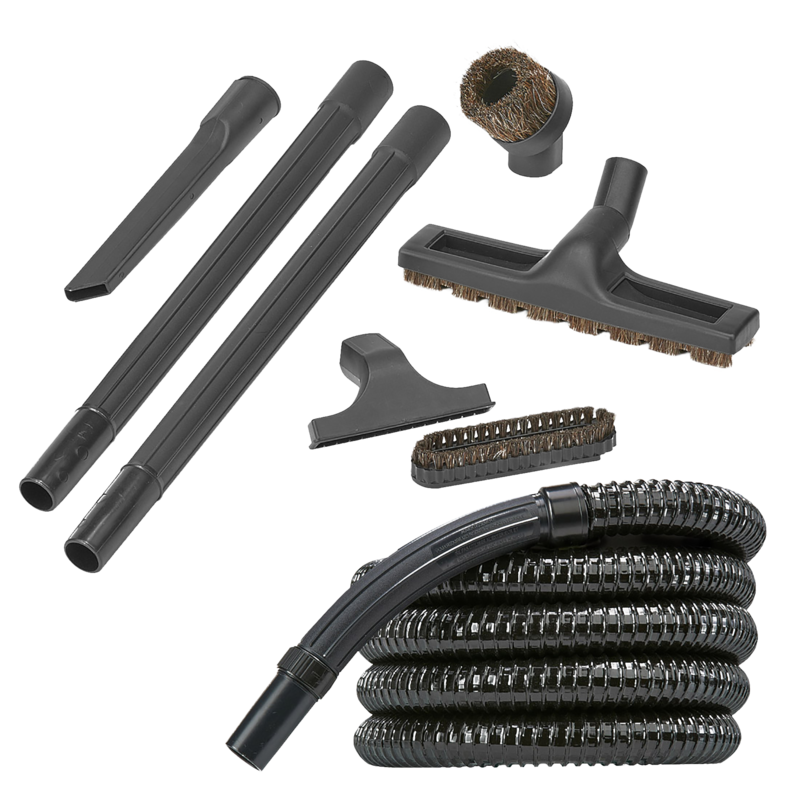 Dirt can't hide from this deluxe attachment kit! 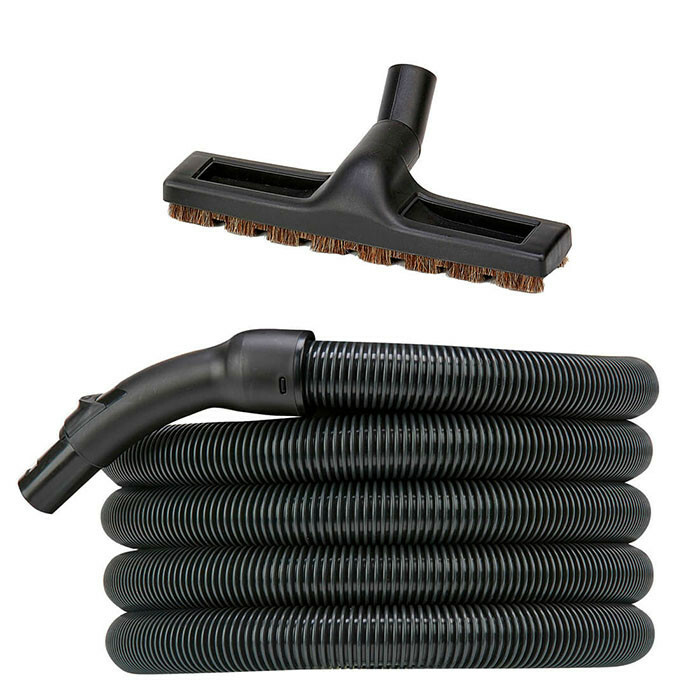 Perfect for giving your Simplicity Symmetry or S20 series vacuum more reach. 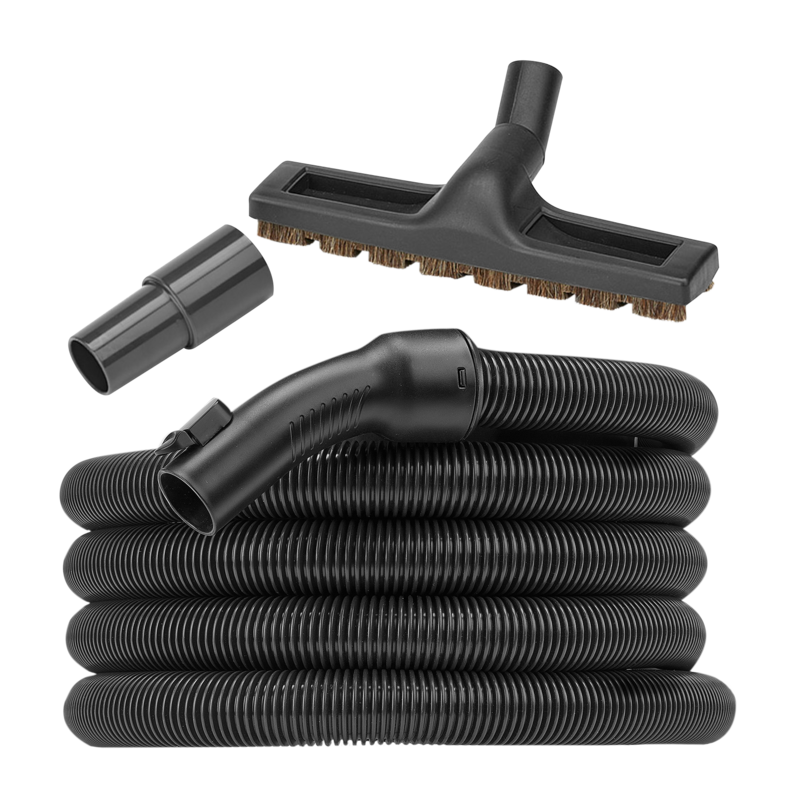 Whether you're cleaning carpet or bare floors, couches or corners, this deluxe central vacuum kit helps you get the job done.